The government has decided to provide Rs 1 million to the family of temporary police personnel Binod Chaudhary as relief support. 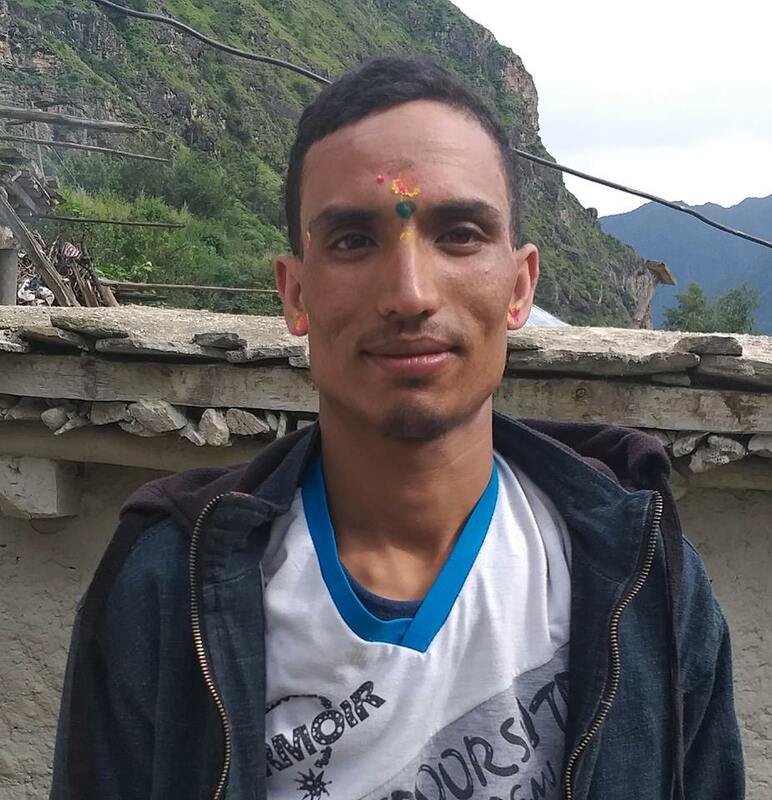 Chaudhary, who was seriously injured in the bomb explosion in Tulsipur of Dang on Tuesday, died while receiving treatment today according to RSS source. A meeting of the central security committee held under the chair of Prime Minister and Home Minister Sher Bahadur Deuba took a decision to provide Rs 1 million in relief to the family of deceased Chaudhary, Home Secretary Mohan Krishna Sapkota said. The meeting also decided to take measures to foil the criminal activities and bomb explosions that are taking place to challenge the elections and security situation. Likewise, the meeting decided to arrange treatment facilities to those injured in such incidents. Other present at the meeting were Chief Secretary Lok Darshan Regmi, Chief of Staff of Nepal Army Purna Chandra Thapa, Inspector General of Nepal Police Prakash Aryal and Inspector General of Armed Police Force, Nepal Singha Bahadur Shrestha.